FBI’s search for a new headquarters has drawn nearly three dozen offers from private and local groups, the Baltimore Sun reports. 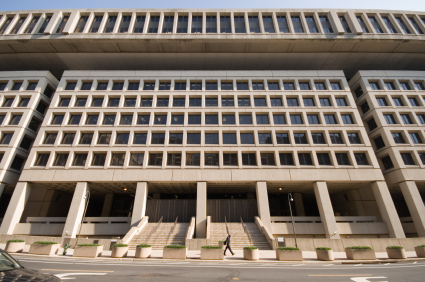 The FBI wants to abandon its 38-year-old headquarters because it has outgrown the crumbling building and wants to find a new one that can accommodate 2.1 million square feet of offices space. The 35 proposals so far represent a “significant interest from the private sector to assist in developing a new, consolidated facility.,” GSA said in a statement to the Baltimore Sun. 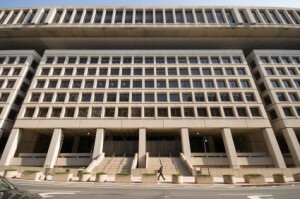 It would cost the FBI $80.5 million to fix the current one, the Sun reported. Posted: 3/7/13 at 8:53 AM under FBI, News Story.